Remakes, when talking about anything, are either hit or miss. Win or lose. The good ones recapture the beloved qualities of their namesake, while the poor ones simply attempt to cash in on their popularity. 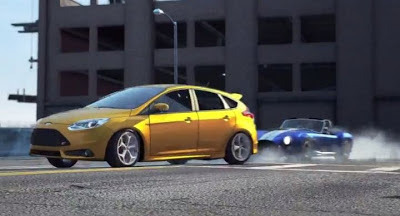 EA, with a little help from Burnout developer Criterion, has recently released Need for Speed: Most Wanted, a remake of the 2005 title of the same name. The question is, is it any good? To answer that question, you have to start at square one. In 2005, EA released the original Most Wanted. It focused on the story of a driver who, after being cheated out of his prized BMW, must win back his car and get out of town, all the while being chased by the police. 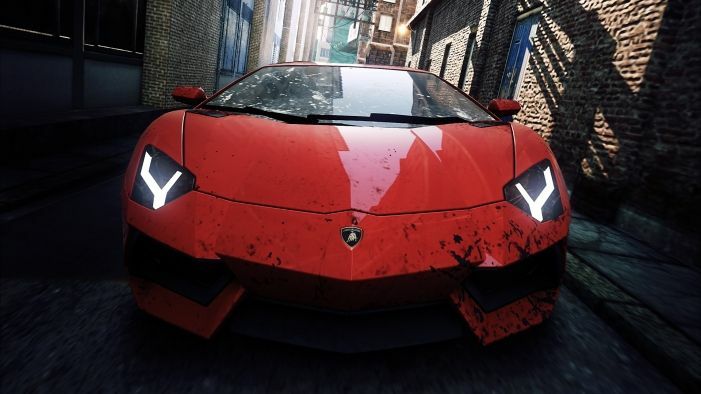 To accomplish that goal, the player first had to beat the city's Blacklist, a group of ten street racers wanted by the police. 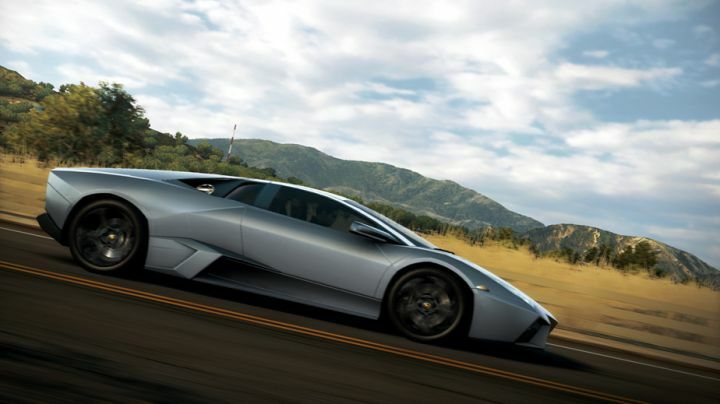 The open world and in-depth customization helped make the game a strong seller. So how does this modern rendition stack up? Well, several changes have been made to the gameplay structure. There is much less of a storyline. Instead, the game opens with a simple explanation of the plot: you must beat the city's ten best drivers to become the most wanted. No bad guys, no stolen cars, and no theatrics. Instead, the game puts its focus into exploration and gameplay. A risky move, but it's worked in the past. 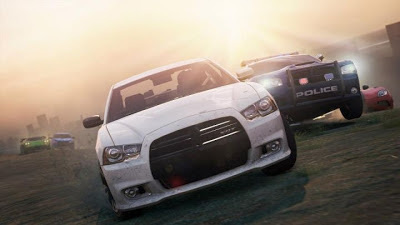 Criterion and EA's last venture, 2010's Hot Pursuit, was hailed as one of the best driving games of its time. It, too, was a remake. A really good remake, too. The best place to start is the setting. Your environment in this game is the city of Fairhaven. It's a moderately sized area which will keep you looking for new routes and hidden shortcuts, but there is a feeling that the map could be a bit larger. Fairhaven consists of a large urban center at its heart, but also features an industrial area crowded with factories and railyards, a mountainous region consisting of winding roads and stunning vistas, and some coastal stretches with lighthouses and ports. There are lots of interesting locations that help give the game depth, but it would be nice to see more in the way of size. To explore Fairhaven, you're given a choice of approximately 50 cars in total. That's not as many cars as games such as Forza Horizon or even Burnout Paradise can offer, but Most Wanted makes up for this with its choice of cars. The variety is a major factor. Supercar enthusiasts will admire the Pagani Huayra and the Porsche 918 Spyder, muscle car lovers will go for the SRT8 Challenger or the Camaro ZL1, and hot hatches such as the Ford Focus RS500 and Lancia Delta Integrale will find an appreciative audience as well. There are also some oddballs. The Ford F-150 SVT Raptor is included in the lineup, as well as the Ariel Atom 500 V8 and the BAC Mono. There's something for everybody in Most Wanted. What makes this lineup even sweeter is the fact that you can essentially access any car you want without having to unlock it. You simply have to find it hidden in Fairhaven. 10 minutes into the game, I was driving a Ford GT. Moments later, I acquired a Lamborghini. This unique unlocking method is a fantastic idea. No longer do you have to play for hours in order to unlock the car you want. All you need to do is find it. This applies to all of the game's cars, save for the ten cars driven by the most wanted. To acquire their cars, you must beat them in a race and destroy them. Want it? You have to beat it and destroy it first. Good luck. Another terrific part of the game is the sound. The cars all sound fantastic, each engine note unique and individual. In addition, the tunnel effects are fantastic, possibly the most impressive I've seen in a video game. The sound of a 427 Cobra barreling through a tunnel is a surreal experience. The team behind the sound effects have done a truly spectacular job. The game also features a fairly good soundtrack. Whereas previous Need for Speed titles have lacked decent soundtracks, this one is actually very good. Artists include Green Day, Dispatch, and even The Who. Now, nothing is without its flaws, and Most Wanted is no exception. The map feels a bit cramped, there could be more cars, and car customization is very slim. But as a whole, this is an enjoyable game. It's fun to play, and with plenty of collectables, plus Autolog integration and a very strong online mode, it has replay value that will keep you coming back for more, whether it's to find that last speed camera or beat your friend's jump record. To rediscuss remakes, Most Wanted is terrific. It takes the highlights of the original and amplifies them to new levels. It lacks in quantity, but more than makes up for it in quality. It's a game you can play for hours without ever having a dull moment. If you're a gamer, I'd advise you to give this one a go. It's a good old fashioned fun time.